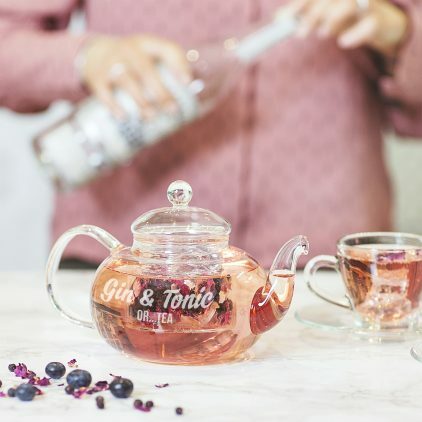 Our Personalised Teapot and Teacup set is the perfect Mother’s Day gift for any tea loving mum. 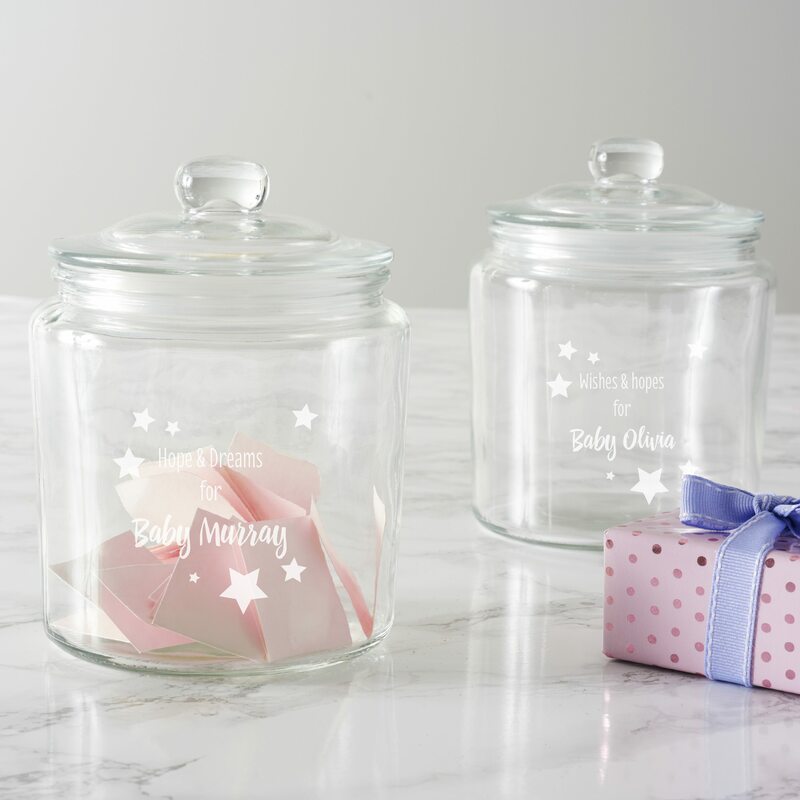 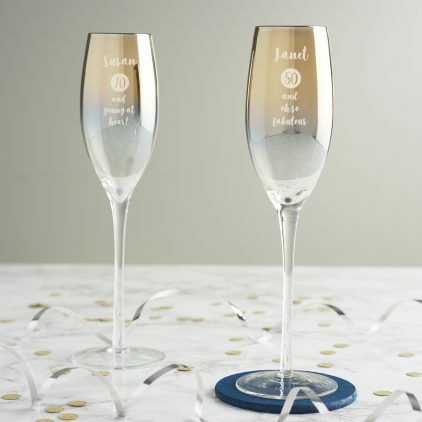 Create a personalised keepsake for your usher to say ‘thank you’ on your special day. 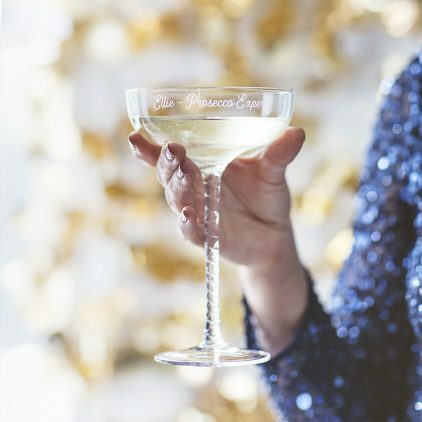 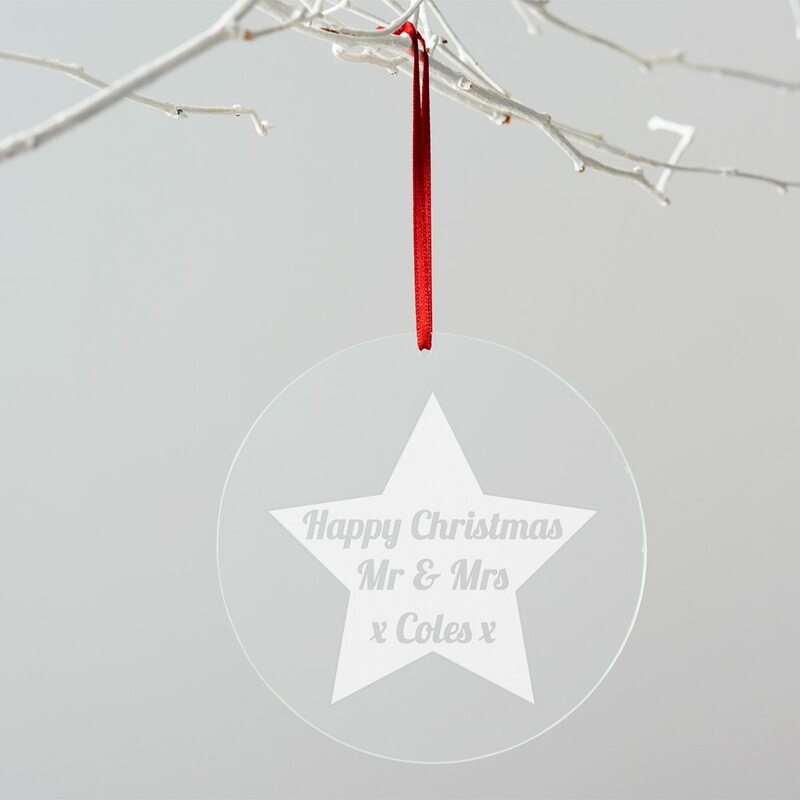 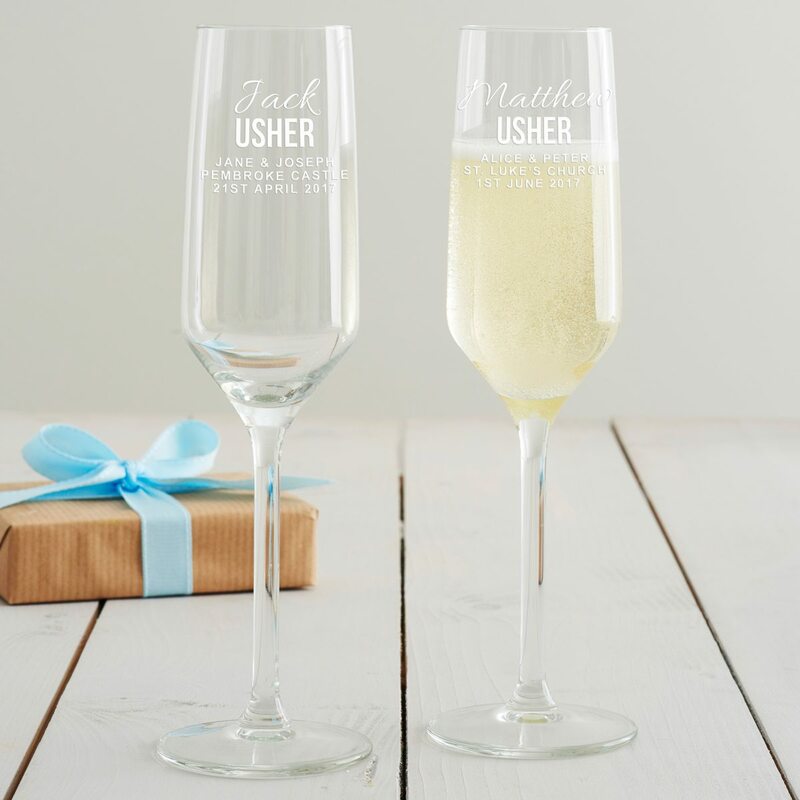 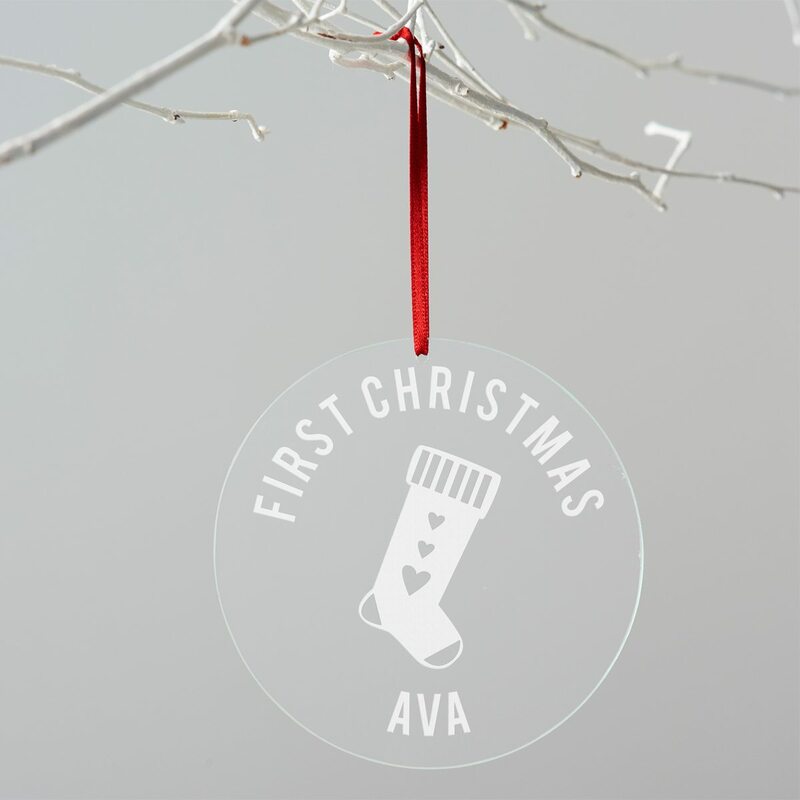 Thank your Usher for playing an important part in your wedding day with our Personalised Usher Glass! 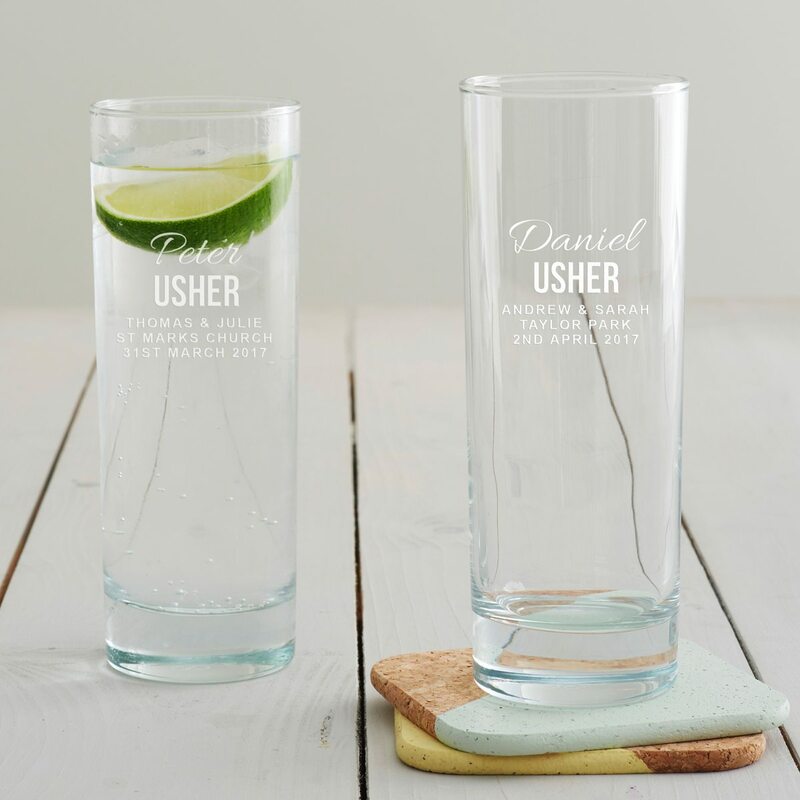 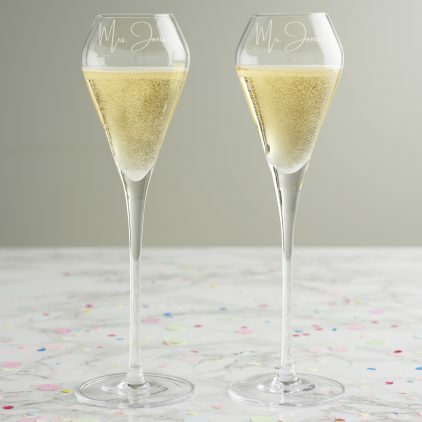 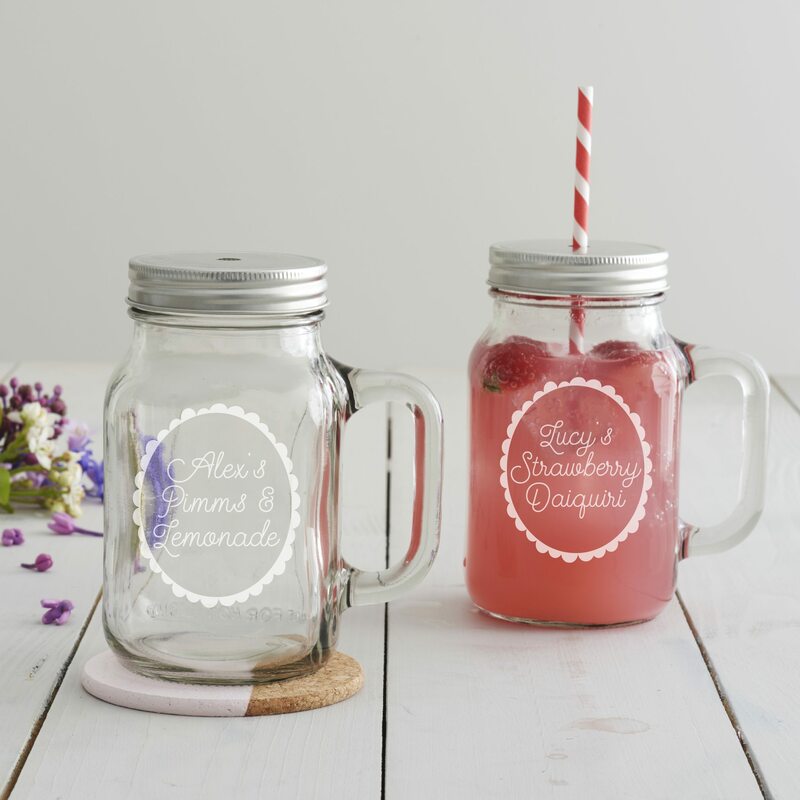 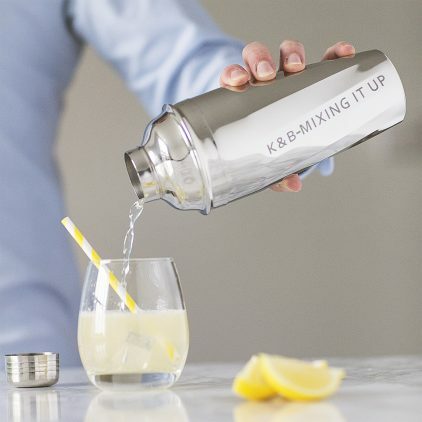 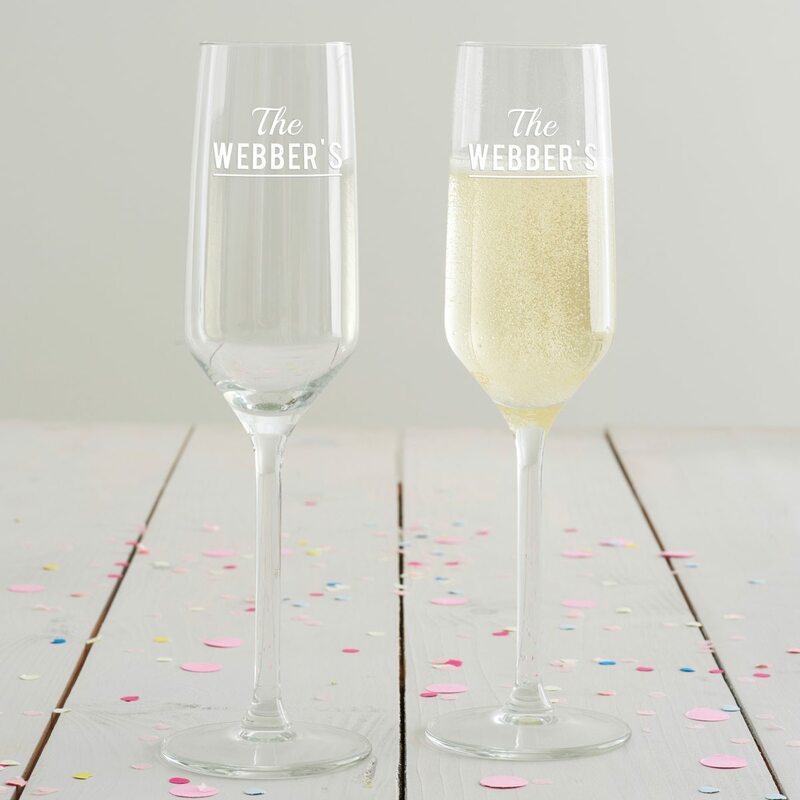 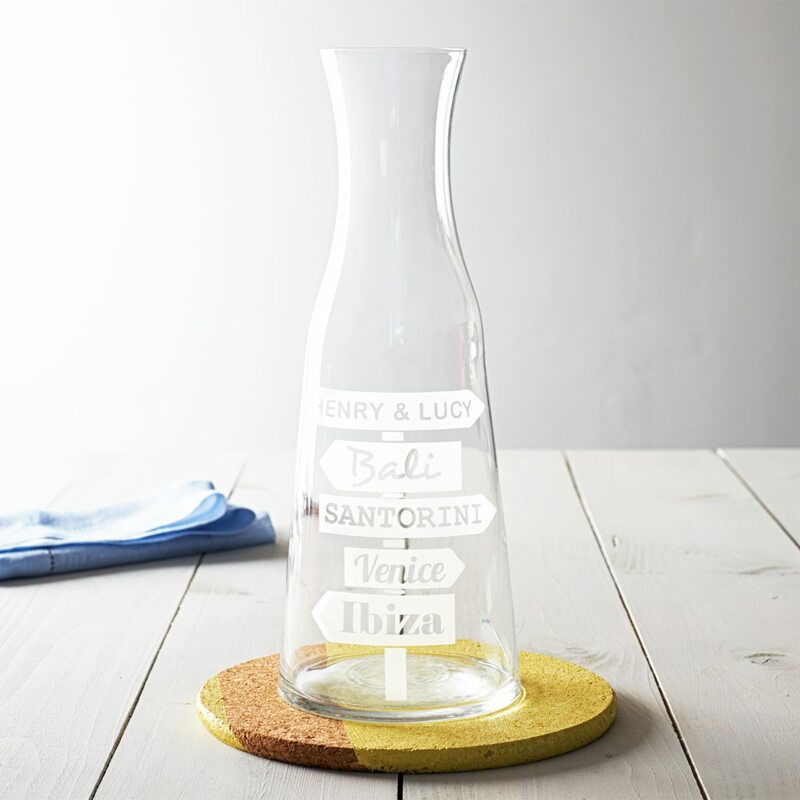 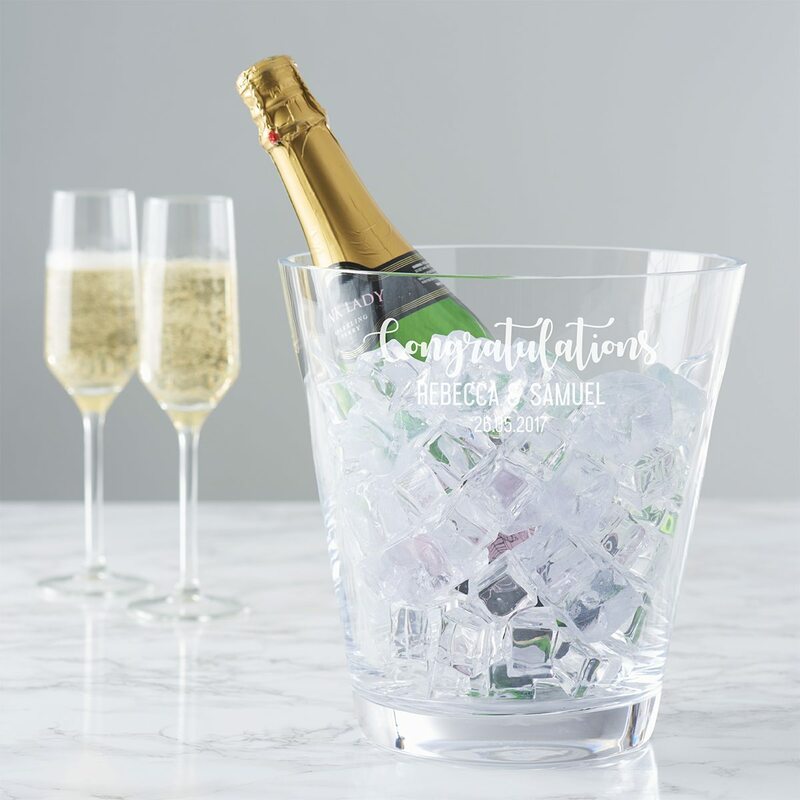 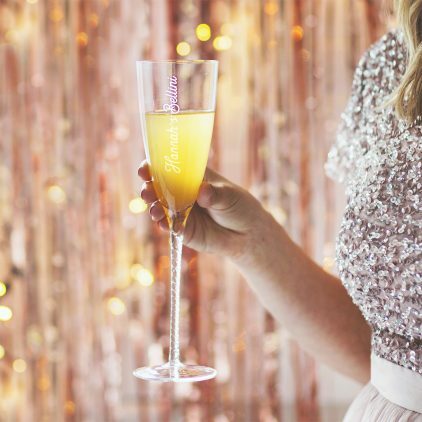 Let your usher know how much you appreciate all of their help on your wedding day with this personalised hi ball glass. 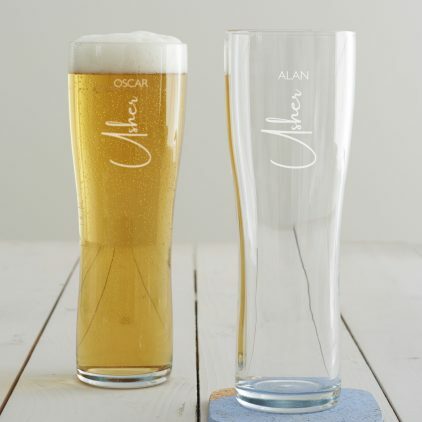 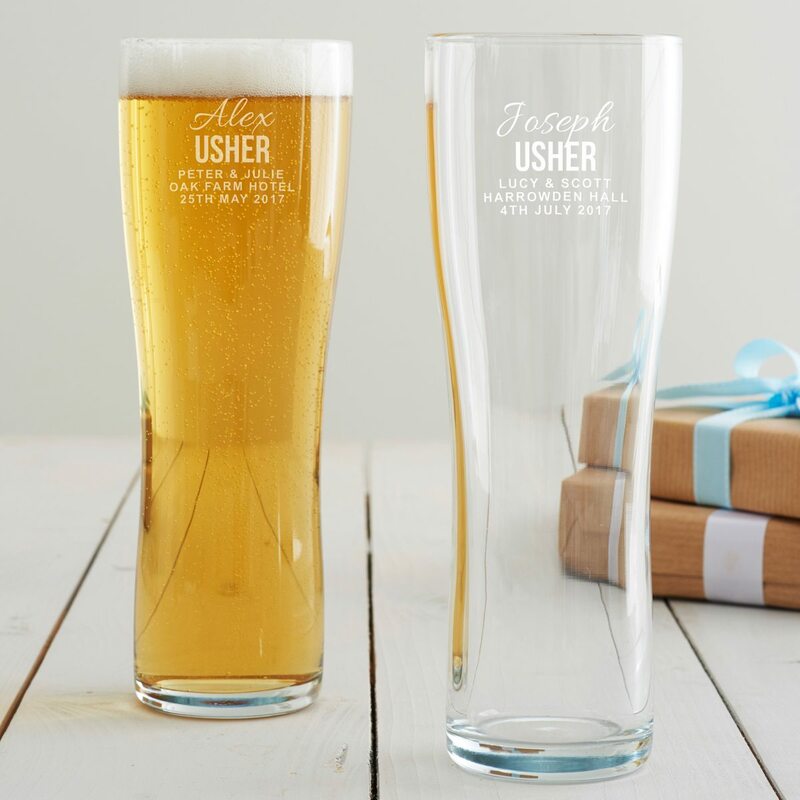 What better way to say ‘thank you’ to your usher than with this personalised pint glass. 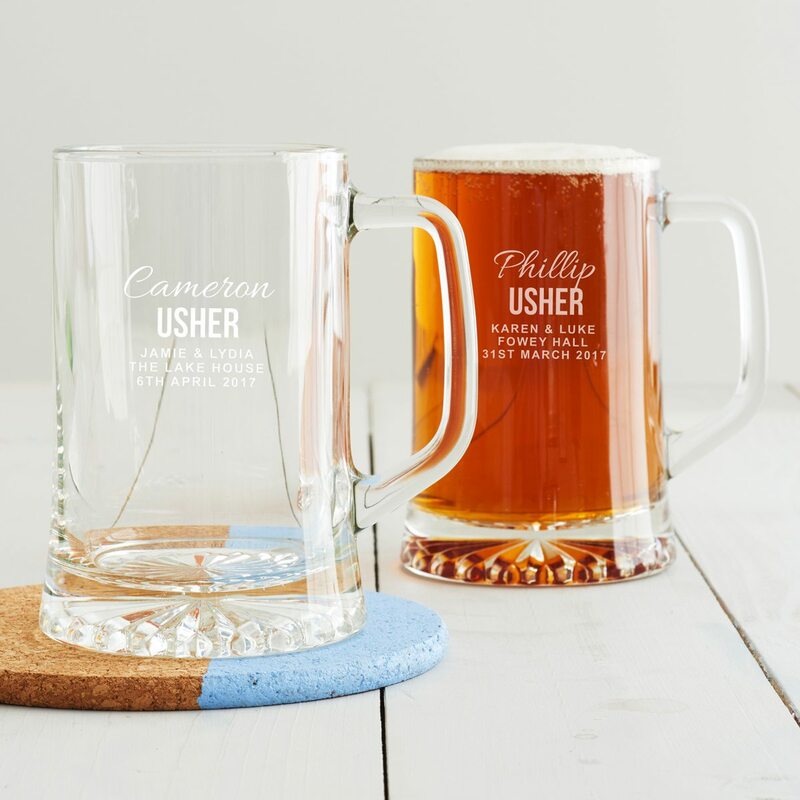 Say ‘thank you’ to your usher on your special day with this personalised memento. 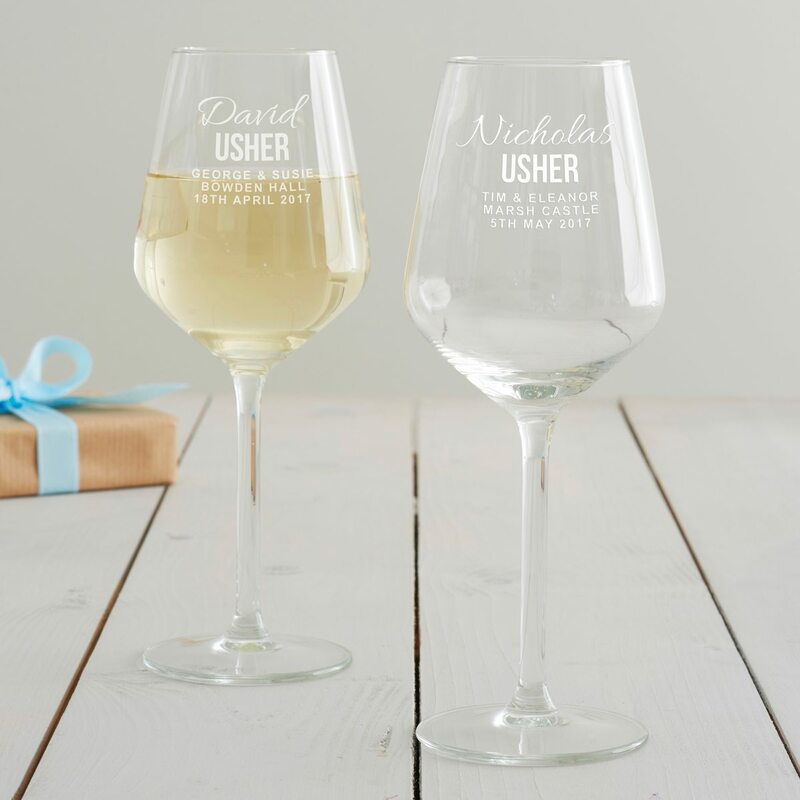 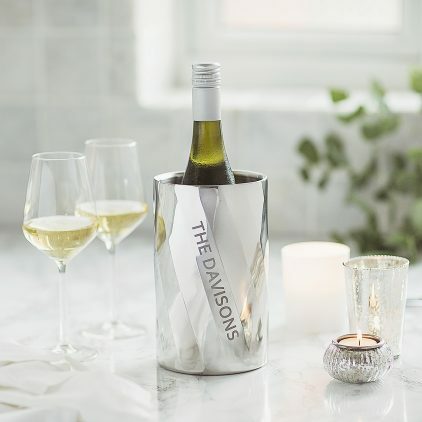 A personalised gift is the perfect way to say thank you to your usher for all their help in the smooth running of your wedding day!